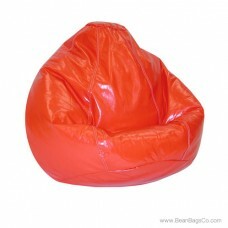 Want to give your dorm room or small living space an instant punch of color? 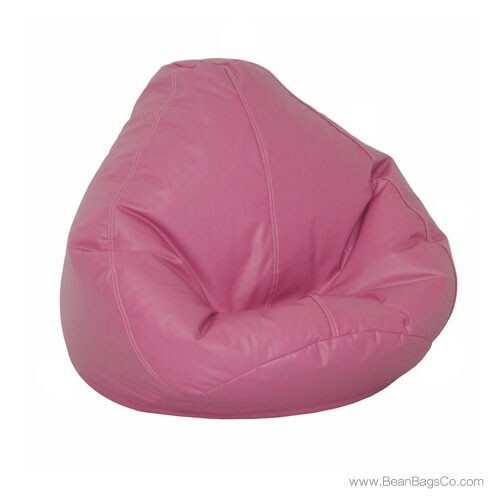 Add the Fun Factory’s Large Lifestyle pure bead bean bag chair in bright raspberry. 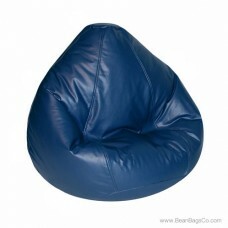 Not only will you gain a fun and quirky conversation piece, but you will be investing in one of the best pieces of casual furniture you will ever own. 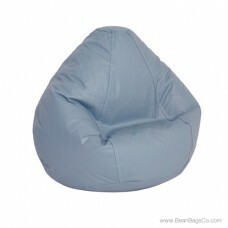 This chair is suitable for use as adult furniture in dens or tv rooms as well as junior furniture for kids and teens. 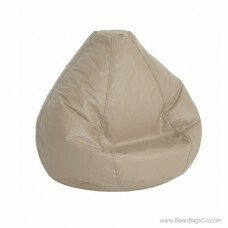 If you need furniture that will not take up all your space but still look great and function well, this is the choice for you. The Fun Factory bean bag chair is available in four sizes for maximum comfort and the tough vinyl covering, while comfortable to your skin, stands up to wear and tear and cleans easily with a minimum of effort. 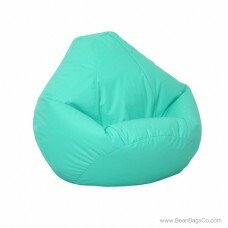 The pure bead filler supports your weight comfortably for hours of relaxation enjoyment. 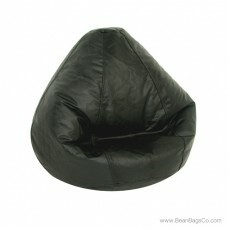 Be the first in your dorm or on your block to make the smart choice and choose this quality bean bag chair for your most relaxing moments.